What’s the verdict? Cloud versus desktop software? Cloud or desktop? Or should we say ‘someone else’s computer or your computer’? Because let’s face it there is no ‘cloud’. The software is simply being held somewhere else and you’re accessing someone else’s computer. You can store and access your BuildingWork’s project files in the cloud via the internet. You can download them then continue working on them from another device or share with colleagues to review. No huge demands on your bandwidth. 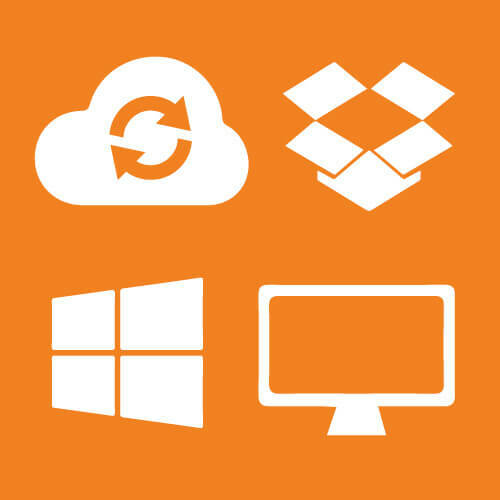 You simply need enough oomph to put these ‘shareable’ pack & go files in online storage facilities such as Dropbox or Microsoft One Drive for instance. Essentially it means you can access your files on multiple devices in different locations. Depending on the modules you subscribe to, the BuildingWorks project file includes the plan, 3D model and specification, build program, estimate, BoQ, JIT and so forth. It comes with a building product-rich database so everything you need to know about your projects is at your fingertips. This is really handy whether you’re working alone or as part of a connected construction team. It might be horses for courses, and there are products out there, like QuickBooks offering both. The disadvantage of running entire software package relies on the internet speed and breach of securities. To power a whole programme (particularly CAD software) you need a powerful CPU*, lots of bandwidth and an incredibly good connection speed. * Getting techie here, a central processing unit (CPU) is the electronic circuitry within a computer that carries out the instructions of a computer program by performing the basic arithmetic, logical, control and input/output (I/O) operations specified by the instructions. For the development of a CAD drawing and its associated 3D model there are actually lots of calculations being undertaken. Moreover, the web doesn’t lend itself to this as CAD is very processor intensive. To be able to quickly and easily share files between colleagues and devices in the cloud. Whilst also knowing your subscription-software is safely downloaded on your main computer is a combination we know is a winner. Especially as there’s nothing else on the market like our brand of BIM software! Our unique desktop subscription package comes with outstanding support as well. For further information call 0117 916 7880 and speak to one of the team or email hello@getbuildingworks.com.